Tim Leiweke, the sports-business pro now heading up negotiations for a new Miami MLS stadium, says the project from the David Beckham investment group could collapse because six local homeowners are unwilling to sell their homes at a reasonable price. The proposal calls for a new 30,000-seat stadium on 10.5 acres of land located next to Marlins Park in the Little Havana neighborhood. The plan would be for the city of Miami to procure all the land needed for the project and then transfer it to the Miami-Dade School Board, thus avoiding property taxes on the project. 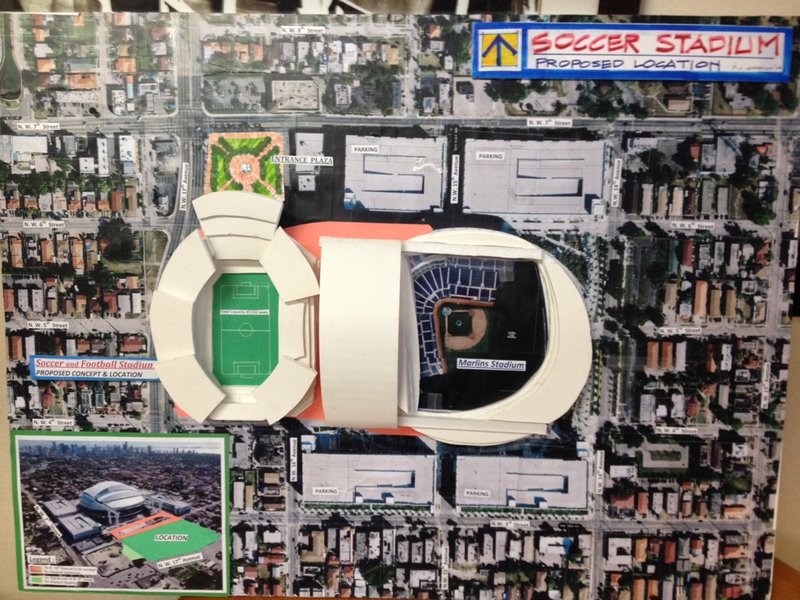 (The Miami Beckham United group would finance the actual construction of the Miami MLS stadium.) Right now there’s not enough publicly controlled land to move forward with the project, so the plan is buy six houses in the area and fold the land into the project. Leiweke’s comments come just weeks ahead of a Major League Soccer board of governors meeting scheduled for the first weekend in December. Leiweke said Miami Beckham United will be expected to appear with a deal in place, pending a binding voter referendum in the city. 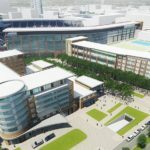 If they don’t have a set agreement and all six properties purchased, he said it’s hard to predict what will happen with Beckham’s option to buy a new MLS franchise.